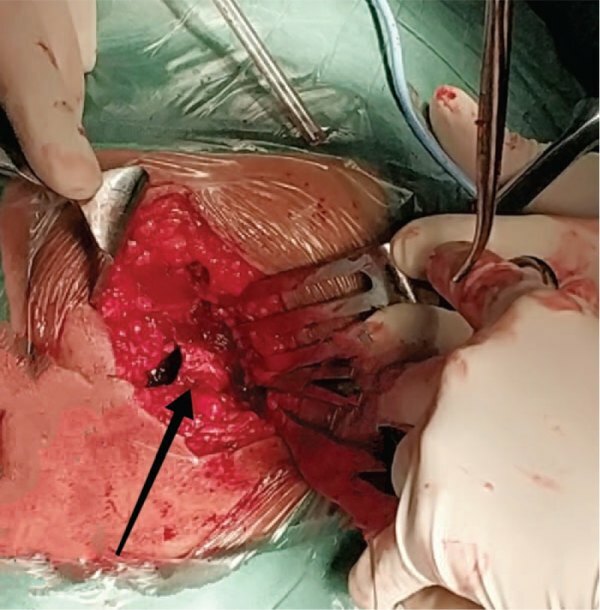 Ischial tuberosity avulsion fracture (ITAF) is a very rare sports injury, and there is currently no consensus on its diagnosis and treatment. Although conservative treatment is adequate for most patients, those with large displacement of the fracture need surgical management. 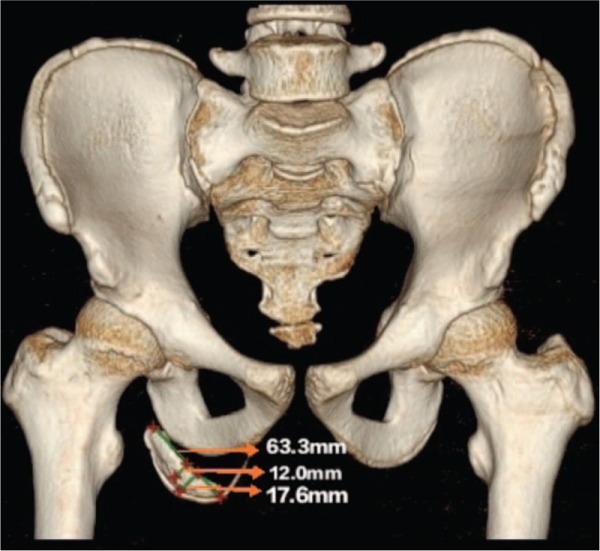 A 13-year-old male athlete experienced tearing pain in the right hip during a sprint. Radiographic examination showed an avulsion fracture of the right ischial tuberosity. On the 3rd day of injury, the patient was treated with open reduction and internal fixation of ITAF under general anesthesia. The patient received a systematic postoperative exercise in 2 weeks, and the fracture healed 4 weeks later. After 8 months, the patient returned to the field to participate in the competition.